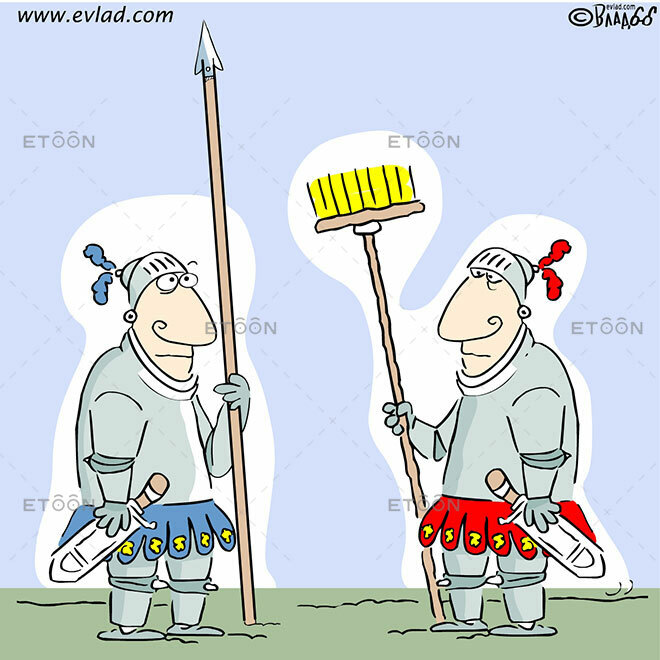 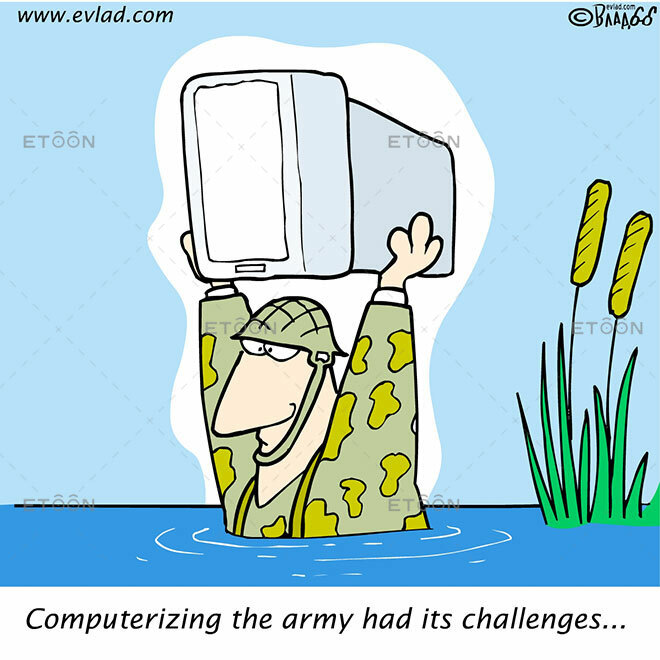 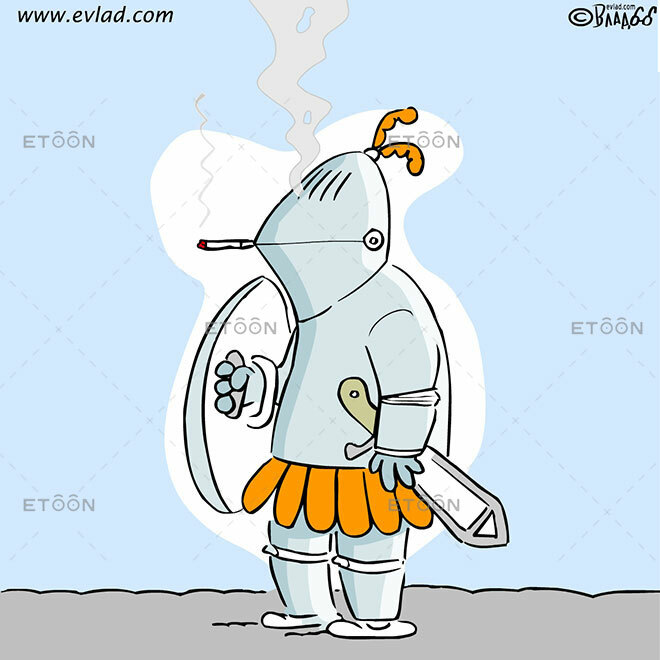 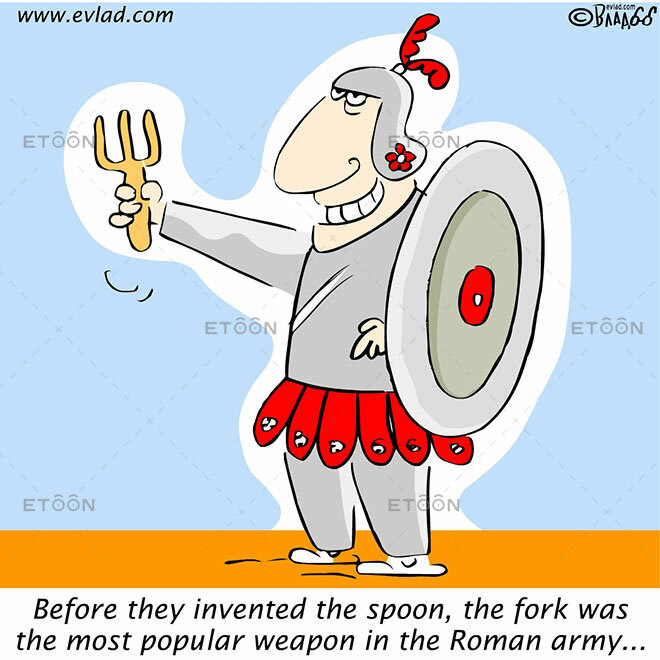 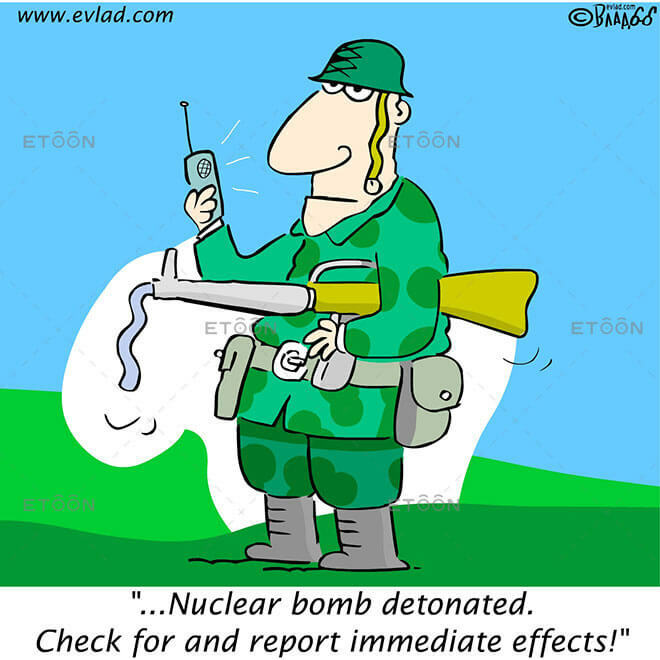 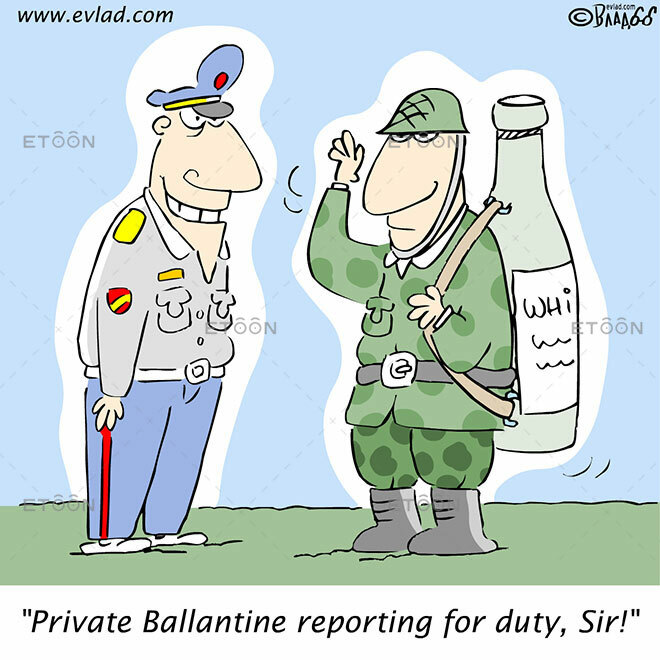 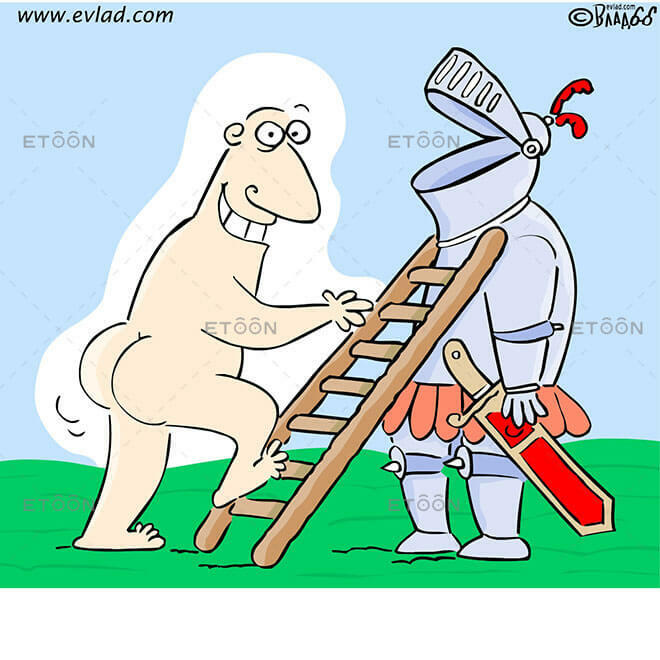 Search through our large searchable database of cartoons on a variety of subjects, including soldier cartoons. 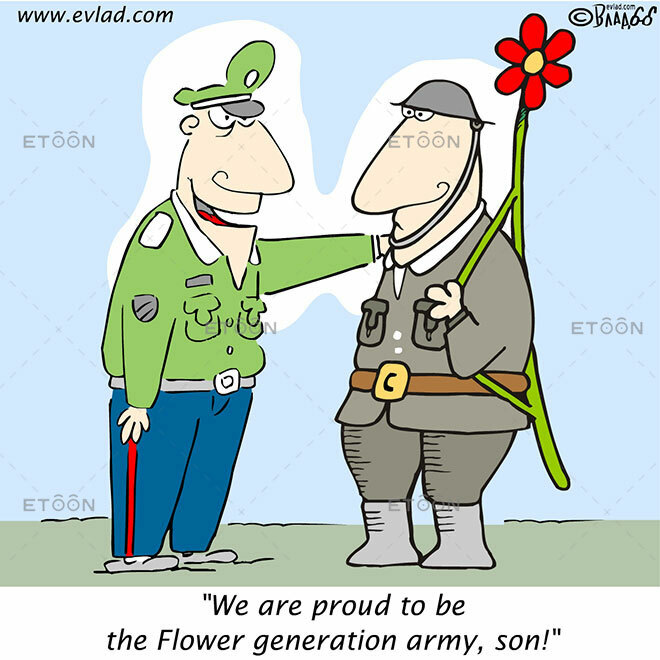 We are proud to be the Flower generation army, son! 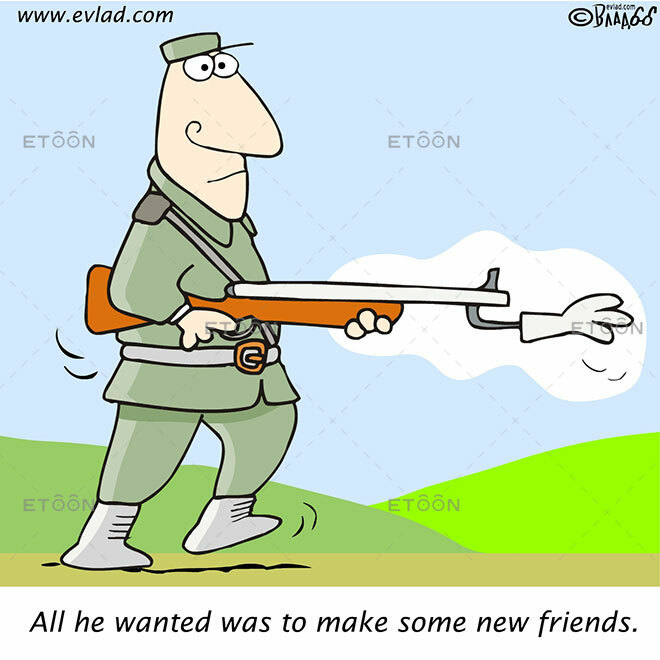 Soldier: All he wanted was to make some new friends. 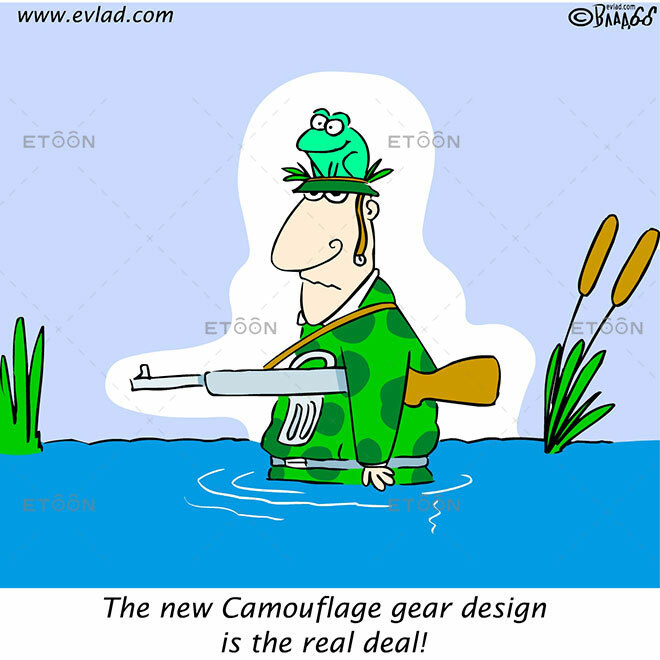 The new Camouflage gear design is the real deal!